This book, guys. I'm not sure how to begin. Even as I write this intro, I can feel tears pressing against my eyes, so let's just get down to business before I'm outright sobbing. 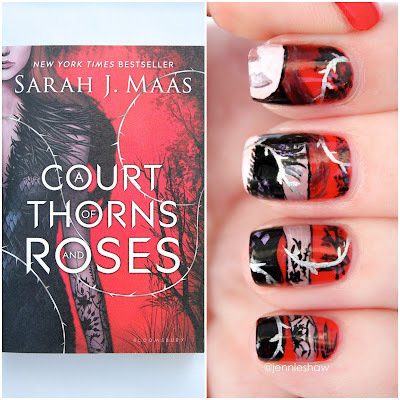 I've read a lot books that feature badass women, worlds in peril, and twisted, cruel plot lines, but I can honestly say that I've never been as attached to a character in my entire life as I am to Feyre--a declaration I don't make lightly. However, the really frustrating part is my inability to explain my reasons. Because in order to do that, I'd have to reveal specific details. And in no universe would I ever want to be responsible for hinting at one single spoiler, no matter how "harmless" it may seem. So that's why I won't make comparisons to other books that may diminish the surprises that are tucked away, poised to pop out at the most unexpected moments. Nor will I share my suspicions about the motivations that propel certain characters to act. 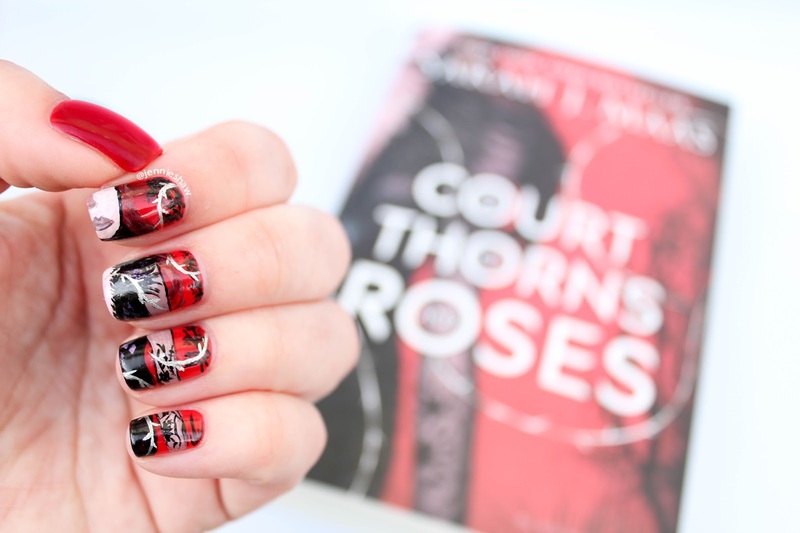 Because as a reader who loves to get lost in a story, I don't want to deny you any fraction of pleasure you'll get from reading about Feyre--one of the most incredible characters I've encountered. But even though I won't delve into the complex components that forged together to create such a captivating tale, I will share with you how I felt. 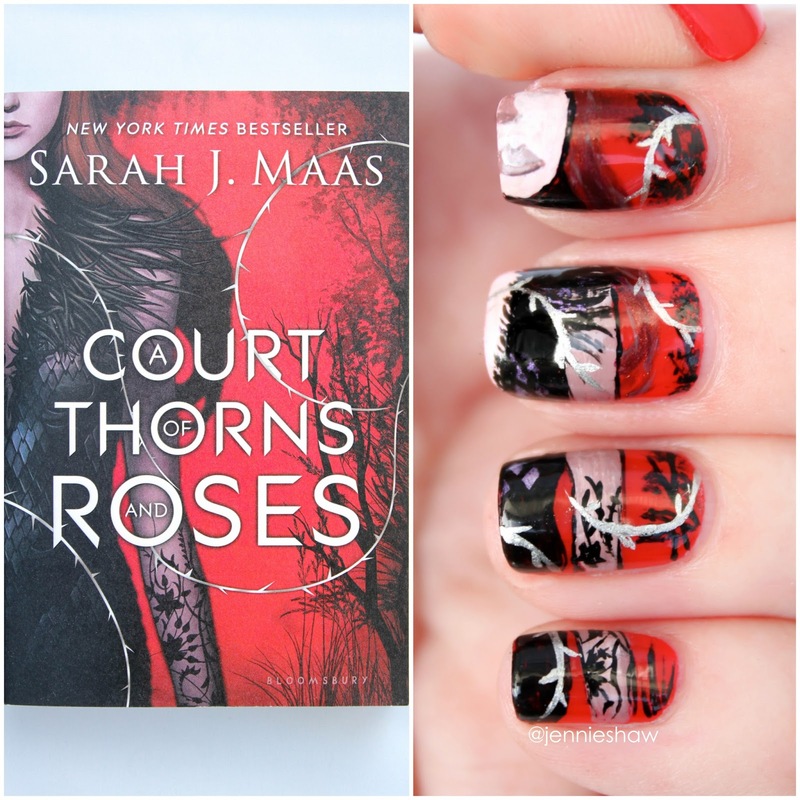 Because that's what A COURT OF THORNS AND ROSES does, it makes you feel. Everything. Deeply. In fact, I'd argue that it's the contradiction of emotions that makes this series shine. 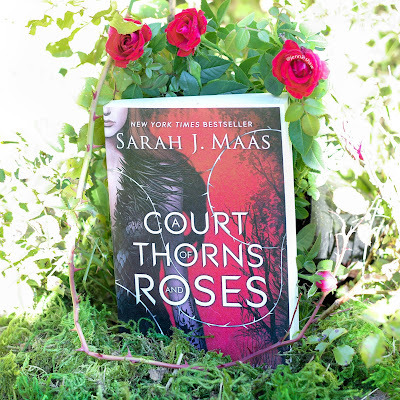 Every action has an equal and opposite reaction, and Maas somehow manages to explore both at the same time, making my stomach lurch like it's on a roller coaster, soaring high only to turn around and plunge into the depths. Yeah, I know that sounds crazy and kind of abstract, but the feelings this book pulled out of me belong in the Epic pile. Love, rejection, pride, self-loathing, hope, despair, it's all in there and combined, it created such unrelenting tension that I was forced to keep turning pages. Because let me tell you, even when things got bad (and oh man, do they get bad), it was impossible to not continue and find out if my heart would shatter or get a temporary reprieve. It was exhausting, in that undeniably pure way--the way that I think all fiction aspires to be. So yeah, you need to read A COURT OF THORNS AND ROSES. Now-ish. So what if you've got a big meeting coming up, or if you're a student studying for final exams? Buy this book and call in sick. 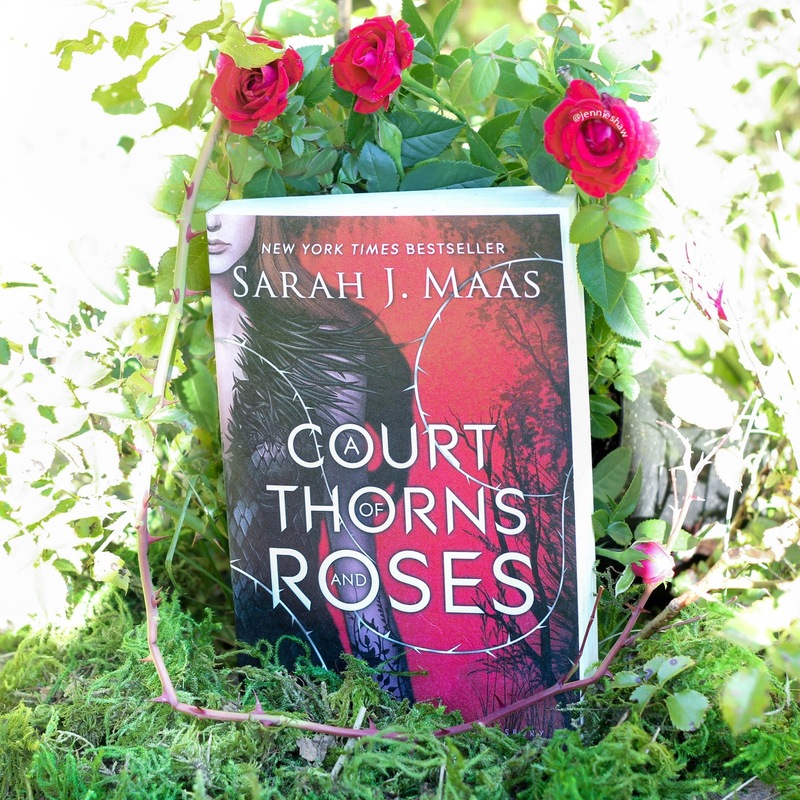 Escape from your life and experience Feyre's world for a while. It's not always a fairy tale, because things really do take multiple turns for the worse, but it's a magical experience. And don't we all deserve a little bit of magic in our lives? I know I do.